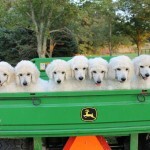 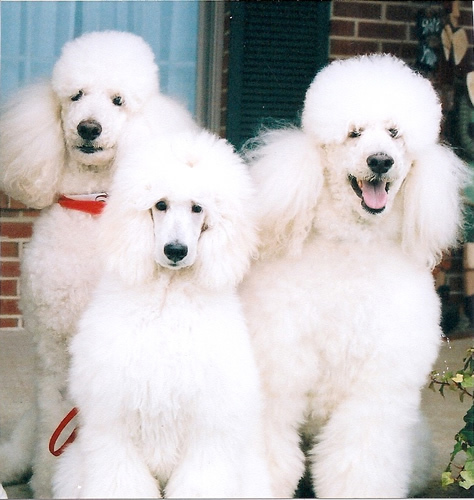 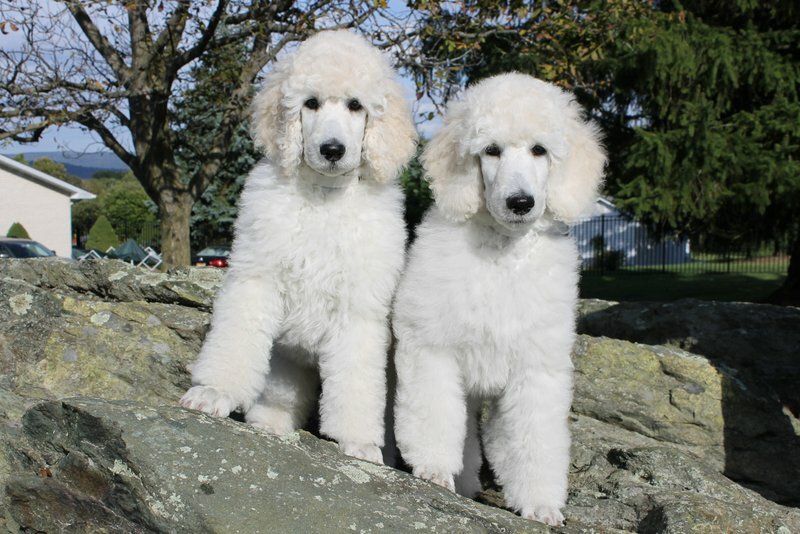 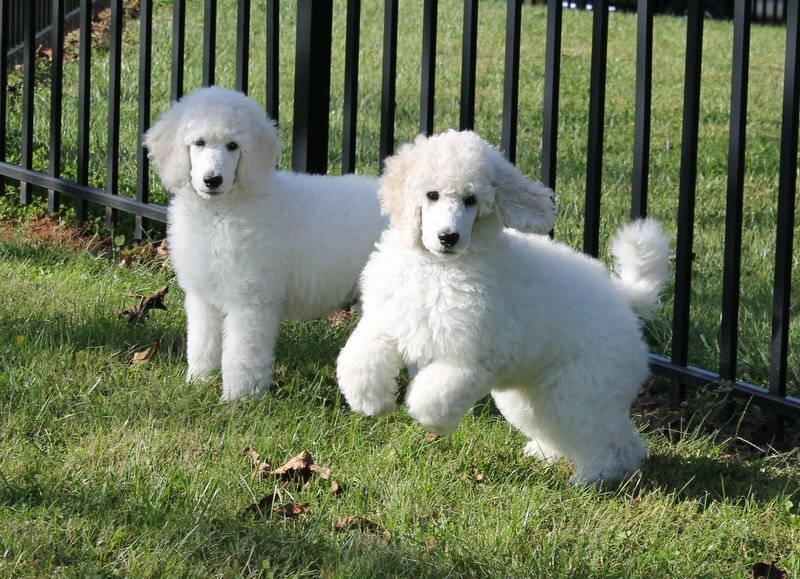 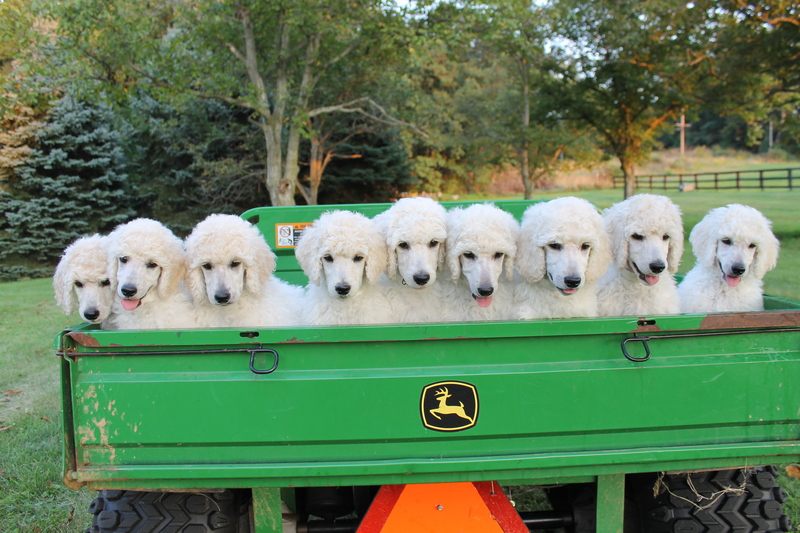 South Mountain Standard Poodles is a home-based breeding program at the top of South Mountain in scenic Middletown, Maryland. 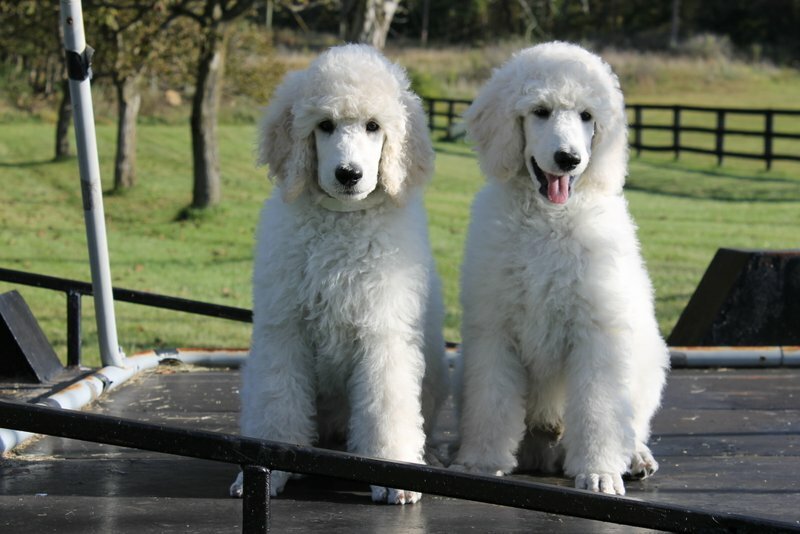 We have spent more than 20 years striving to raise top quality puppies which exemplify the beauty and intelligence of this wonderful breed. 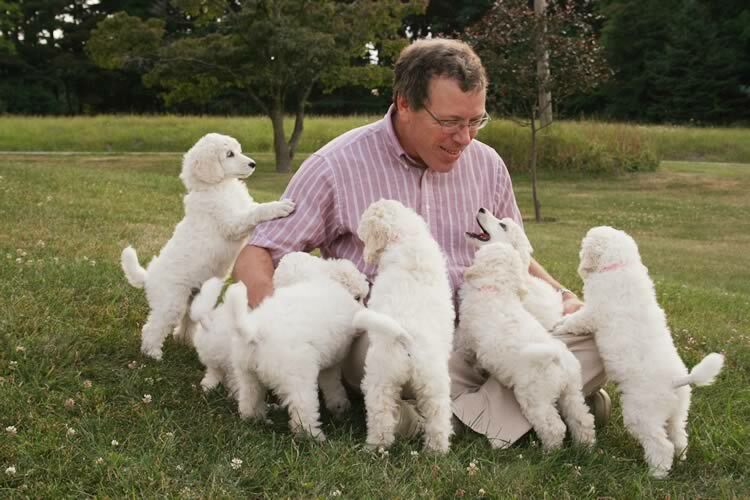 In addition to quality bloodlines, we strongly believe in socializing our puppies at a very young age. 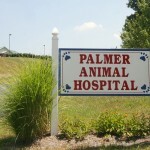 They play with our children and run around our acres of land. 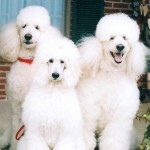 They have been up on a grooming table and bathed, brushed, and groomed several times before they leave us. 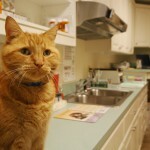 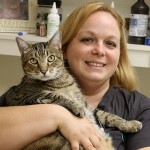 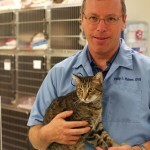 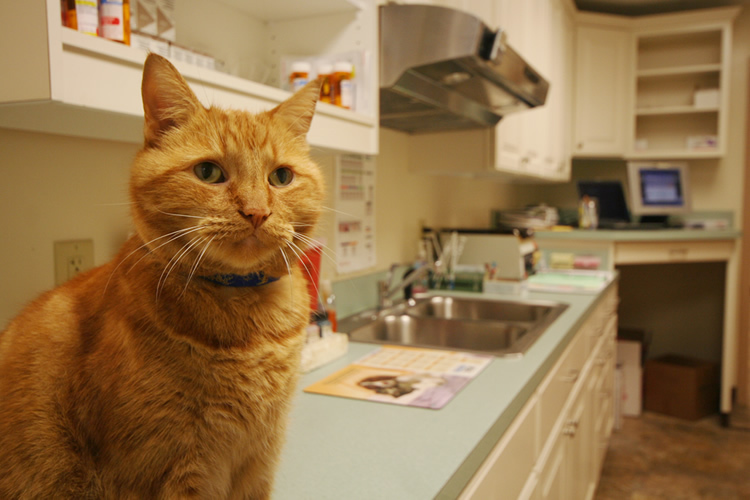 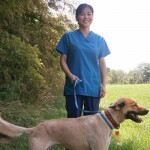 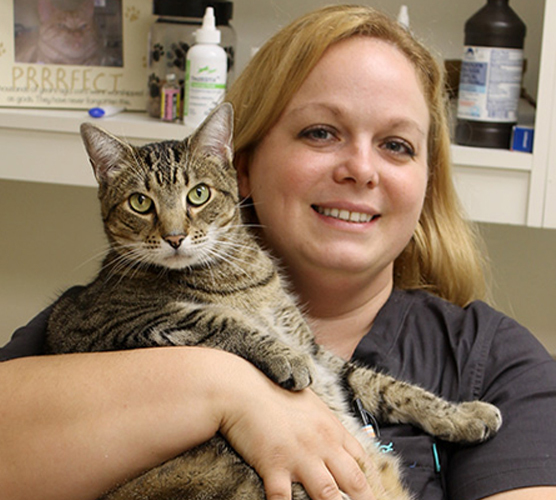 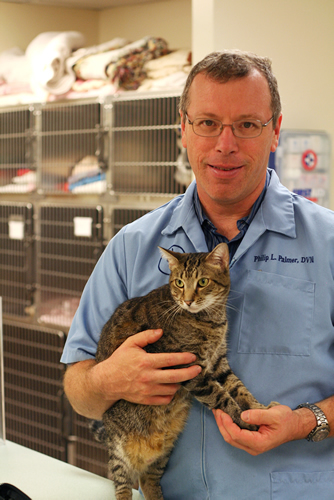 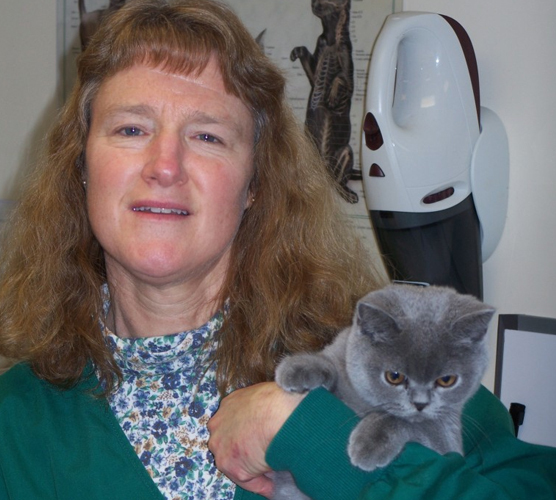 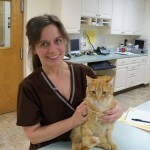 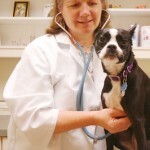 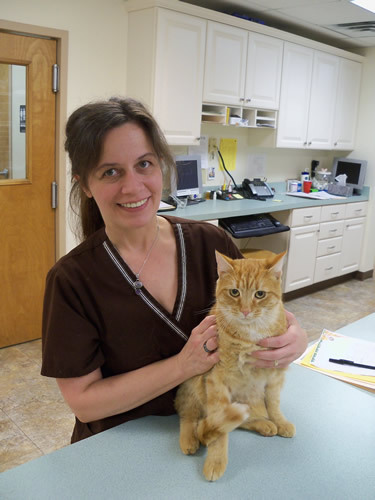 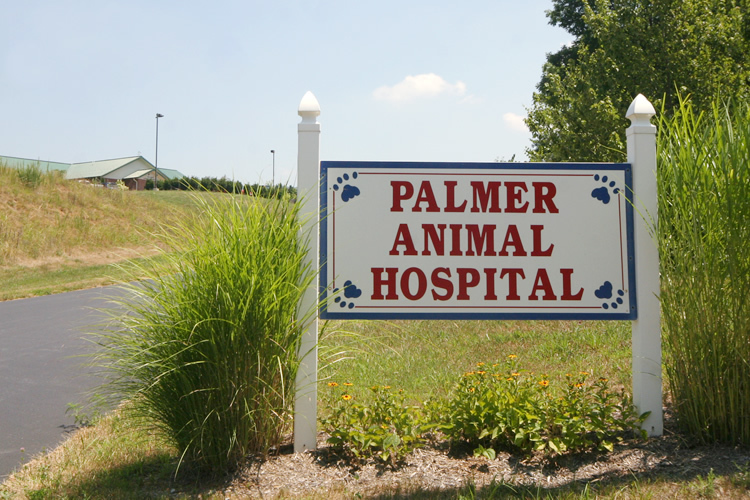 Our main business, Palmer Animal Hospital, is dedicated to the care and treatment of animals. 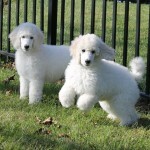 We are in the business of keeping animals healthy, and offer only healthy, top quality Standard Poodles for sale. 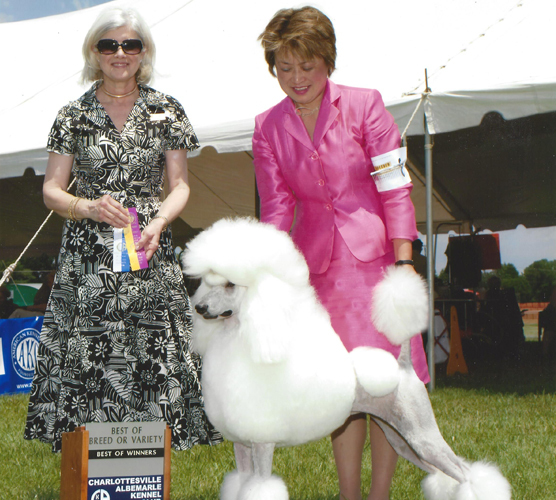 In the fall of 1993, we acquired our first Standard—-Somerset Liberty Belle (“Libby”). 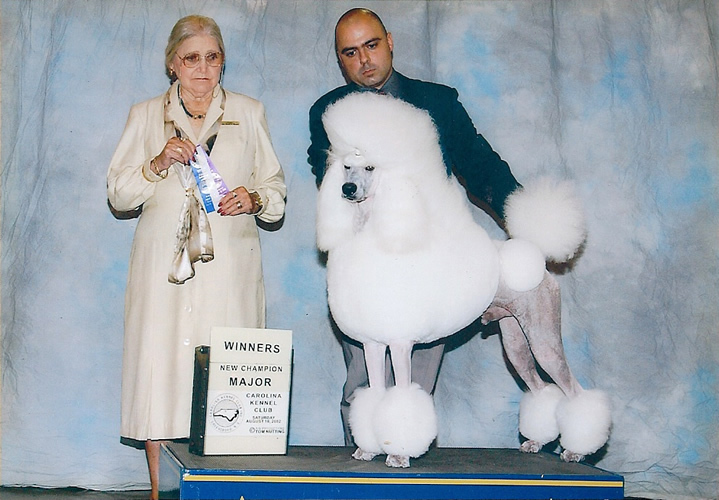 Her dam was CH Somerset Singular and her sire was the imported CH Manetas Del Zargoso Fuego Fatuo (“Gordon”) who was so dominant both in the show ring and at stud that he is the all-time top White Standard Poodle sire with more than 100 champion progeny to his credit! 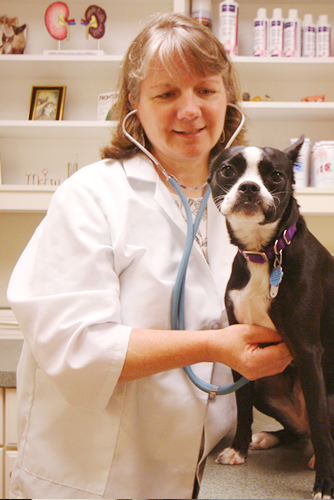 Libby’s careful breeding was reflected in the fact that she had a long life of good health. 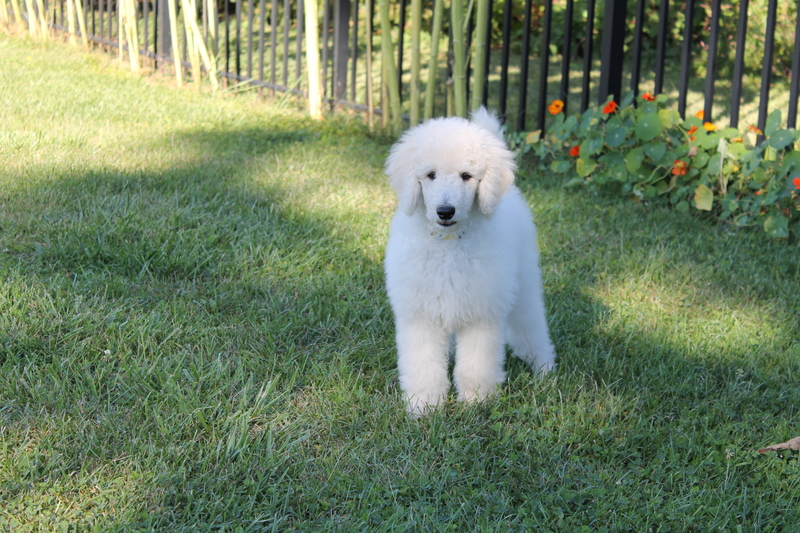 She loved jumping in the swimming pool (at any time of the year) to enjoy a swim. 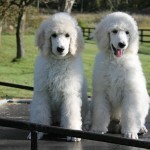 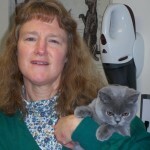 We researched extensively before deciding to breed Libby and our search led us to Linda Blackie of Whisperwind Kennels. 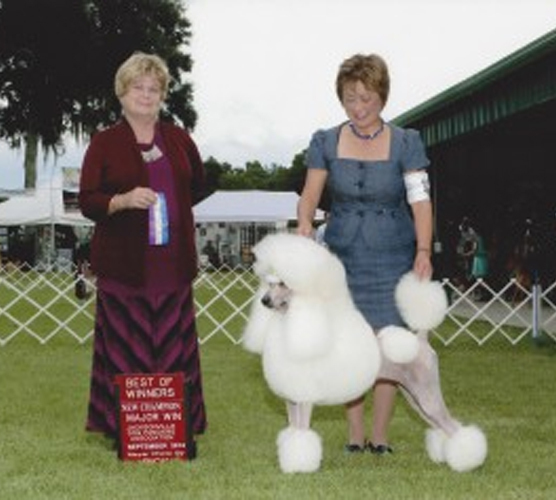 Linda’s involvement with this breed has spanned more than 40 years. 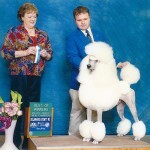 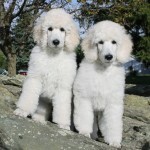 She bred and owned the last Standard Poodle to win the coveted “Best In Show” at Westminster in New York City in 1991. 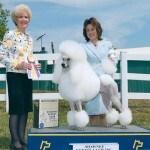 The famous CH Whisperwind On A Carousel, better known as “Peter”, is an example of Linda’s outstanding dogs. 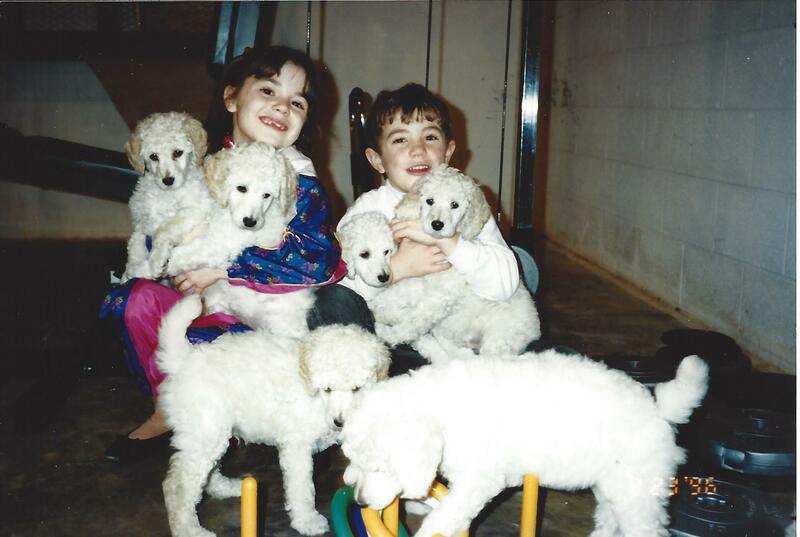 Peter was an obvious choice for Libby’s first breeding. 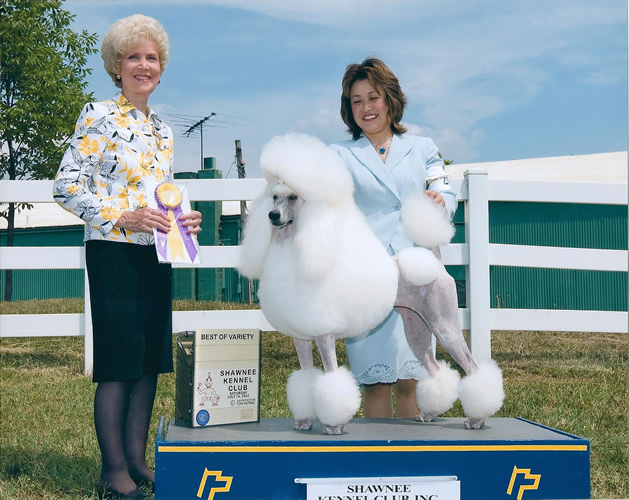 The true “pick of the litter” came in December 1997 with the birth of Libby’s daughter, South Mountain Flurry Girl (“Flurry”) sired by CH Whisperwind Brass Band (“Patrick”) who was a son of Peter. 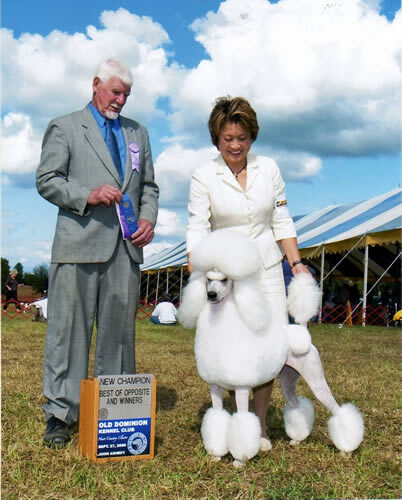 Flurry produced gorgeous puppies for us, and her daughter, CH South Mountain Arctus Patricia (“Patty”), has also proven herself in the show ring. 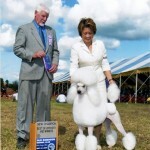 Patty finished her championship in only 1 month in the summer of 2007. 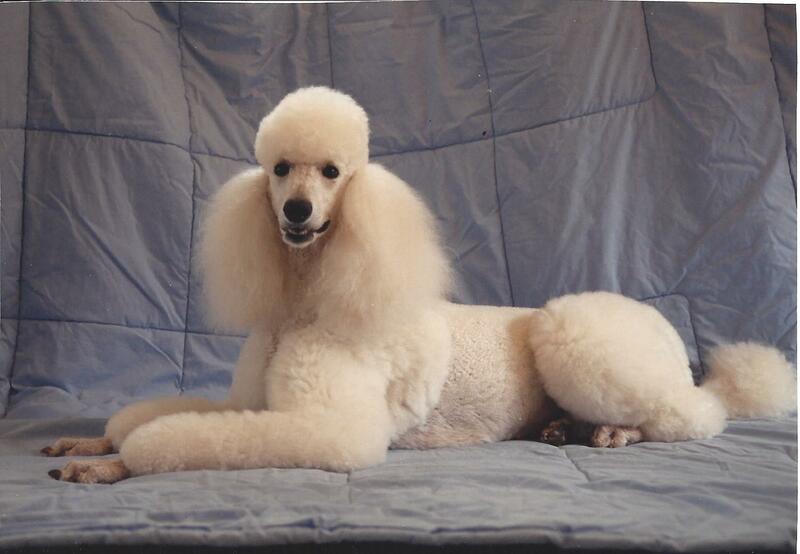 She was bred to CH Unique Anticipation (“William”) and had a gorgeous litter of puppies born on Jan 22, 2008. 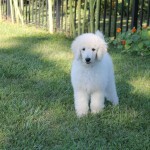 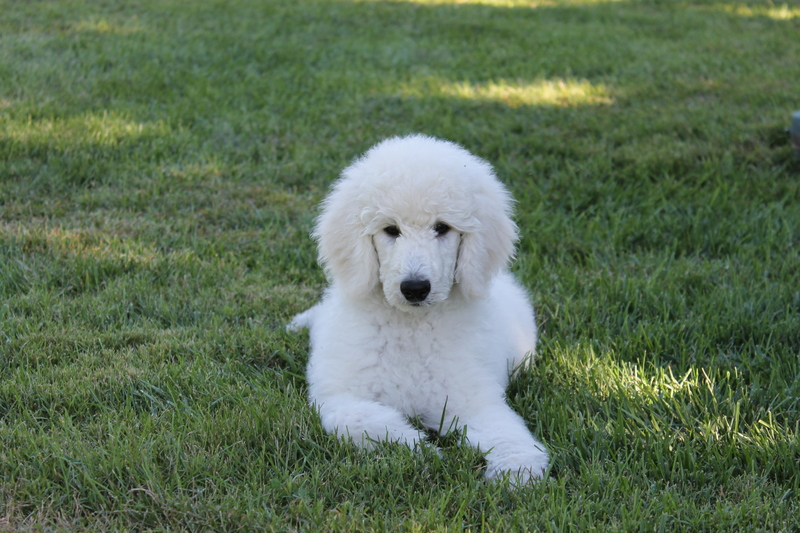 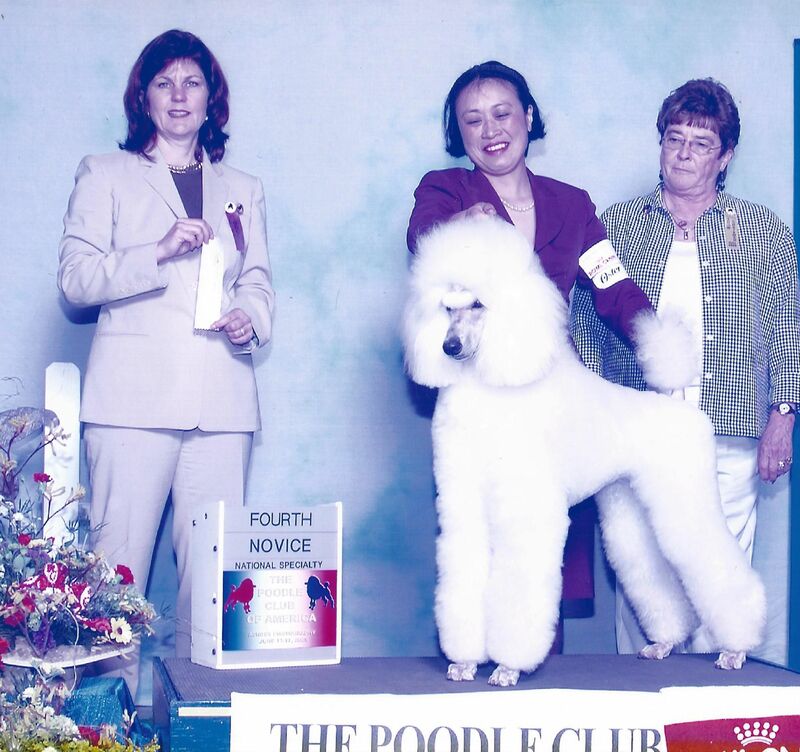 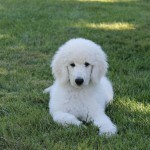 CH South Mountain Arctus Delilah is our 4th generation of Standard Poodles and was the pick of Patty’s first litter. 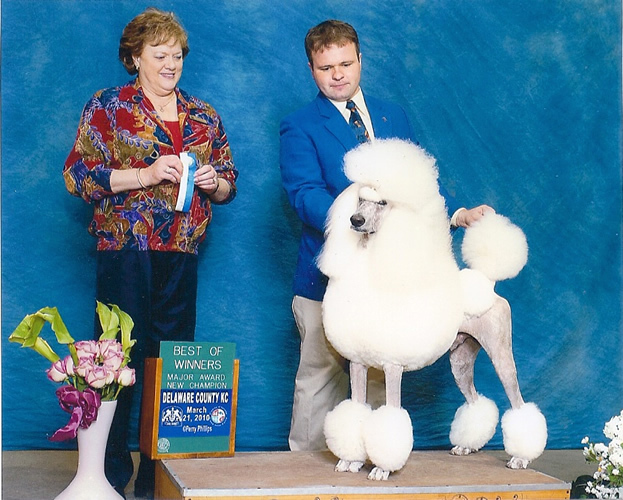 She completed her championship in 2009 and was bred to CH Brighton Gamblin’ Man O Couture (“Vegas”) this year giving us our 5th generation of Poodles. 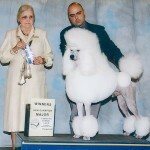 Our newest Champion Stella (CH South Mountain Sh-Boom) is our fifth generation of white Standard Poodles. 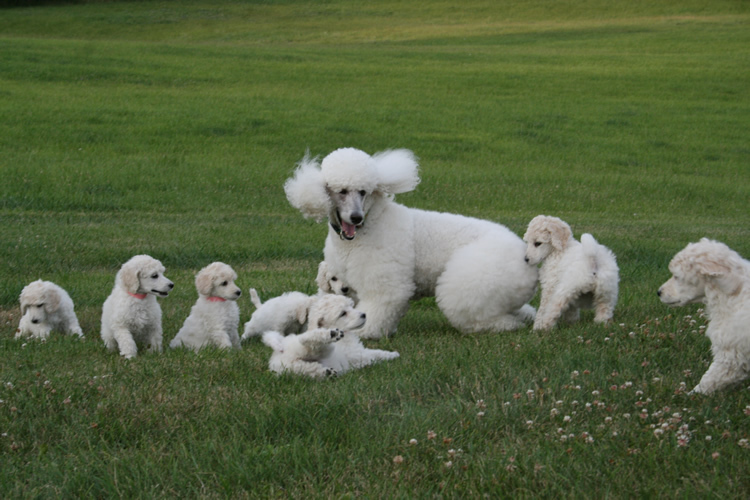 Stella recently had her first litter of 9 puppies making that our 6th generation of poodles.